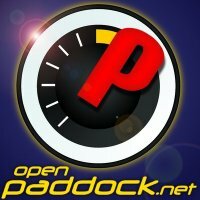 On Episode 176 of the OpenPaddock.net Podcast, the OpenPaddock quartet of Kevin, Mike, Doug, and Mike are joined by a surprise guest, Shaun Effin Pechin! We congratulate Danica on her pole, and banter about the latest F1, Grand-Am, and IndyCar rumors. Mike Shaw previews the upcoming Rally in the 100 Acre Wood, and Doug rants about INDYCAR’s decision to postpone the new Indy Lights chassis and engine. Oh, and with Shaun back on the show, there are firings all around!